New or used, we shop the money market to offer you the best available rates including Kia Finance Services. We lease new and used cars. 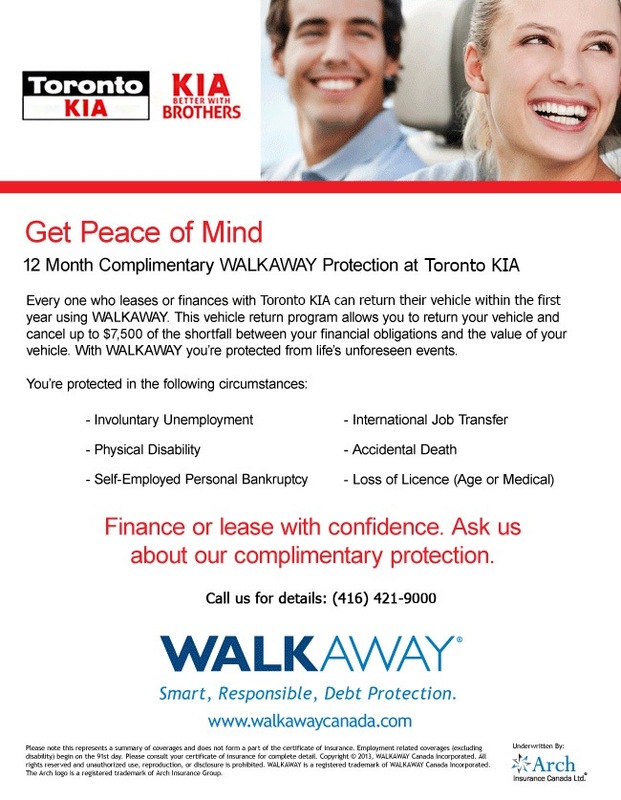 We shop the money market to offer you the best available rates including our own Kia Canada Lease. 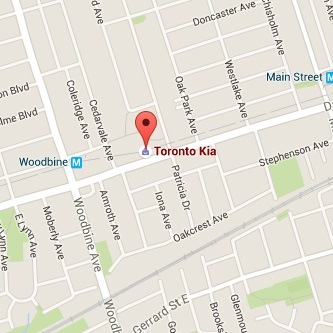 All Kia Canada Finance Leases are ‘gap protected’. This covers the difference between your cars actual value and its book value in the event the vehicle is written off due to an accident. This feature alone could potentially save you thousands of dollars. Let us help you rebuild your good credit! Fill out our online credit application and you’re a step closer to purchasing or leasing a vehicle. Protect yourself, your investment and your credit rating. 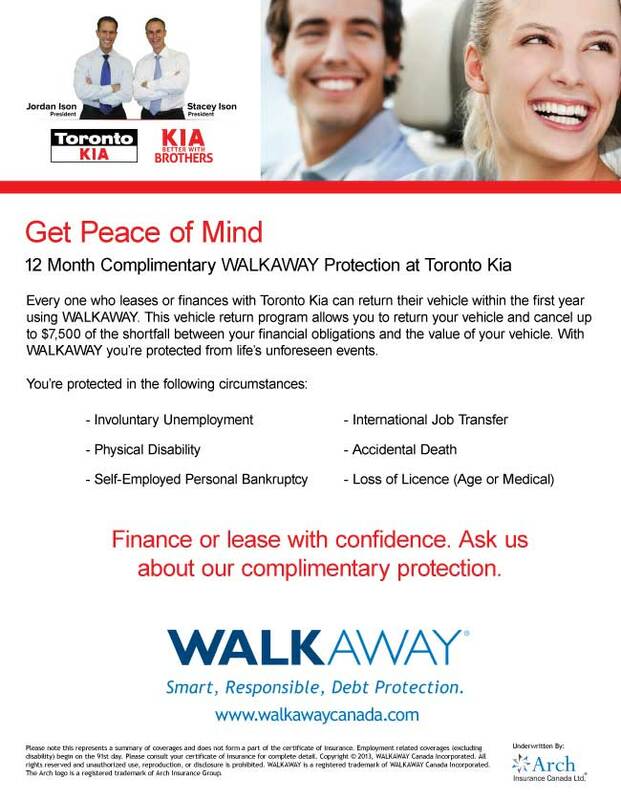 We can include the premiums for life, disability and loss of employment in your finance or lease payments.